Have you had the realization that your computer is being compromised by a pesky virus? The first thing to remember when a virus happens is not to panic. At QualityPC, we’re experienced in dealing with even the most complex viruses and restoring the computer’s full function once more. 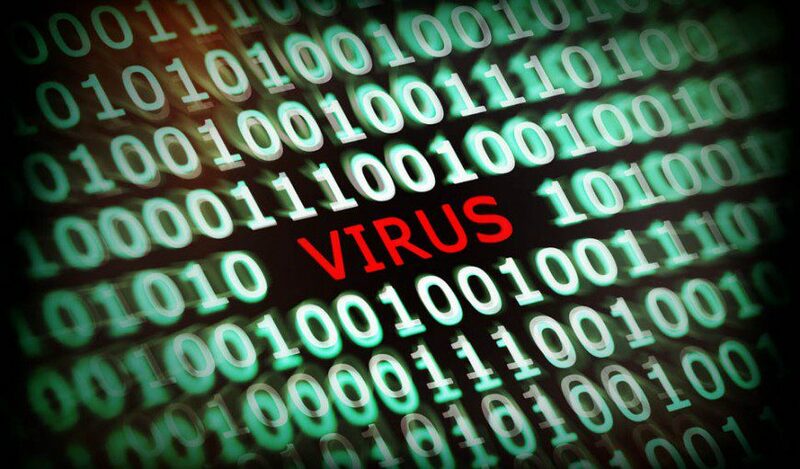 Our virus removal service begins with finding the virus and ends with complete removal. For one low price, we will remove any viruses from your infested system and do a complete tune-up of the laptop or desktop usually within 48 hours. To prevent issues in the future, we will suggest the best anti-virus for your individual situation and system.